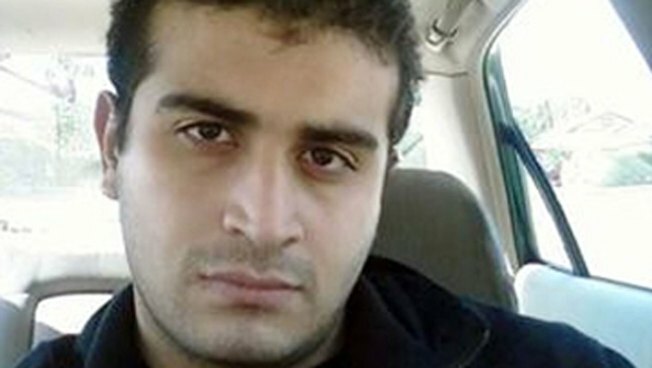 FILE -- This undated file image shows Omar Mateen, who authorities say killed dozens of people inside the Pulse nightclub in Orlando, Fla., on Sunday, June 12, 2016. Orlando gunman Omar Mateen was involuntarily dismissed from a Florida Department of Corrections training program after discussing bringing a gun to training class in 2007, NBC News reported. In new documents provided to NBC News, Mateen's former colleague wrote in a report that Mateen asked him, "if he was to bring a gun to school would I tell anybody." The Warden of the Martin Correctional Institution, P.H. Skipper, wrote "in light of the tragic events at Virginia Tech officer Mateen's inquiry about bringing a weapon to class is at best extremely disturbing." In recommending dismissal in 2007, Skipper referenced Mateen falling asleep in class and at the gun range, but called the comment about bringing a gun to class most disturbing. 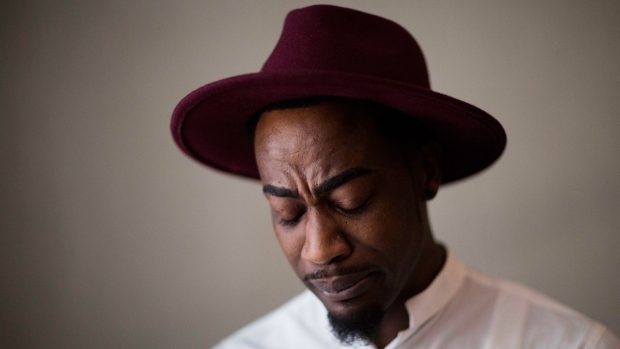 Demetrice Naulings decided to flee a bathroom at Pulse Nightclub in Orlando, and lived. His best friend, Eddie Justice, got left behind, and died. Through tears, Naulings talks about that night. "My friend wasn't supposed to die in the bathroom on the floor," Naulings said.